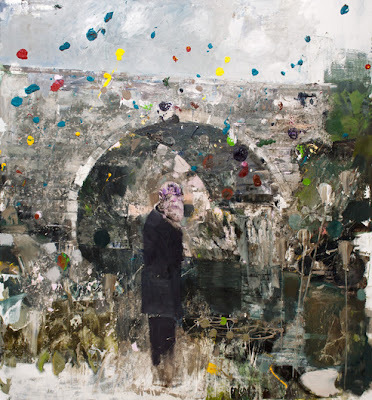 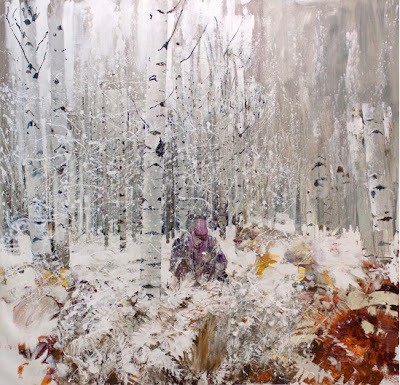 Pace’s first exhibition of the young Romanian artist Adrian Ghenie, is amazing. He is known for his meticulously-crafted, often brutal paintings that build upon the darker moments of European history. The show is up until May 4th.